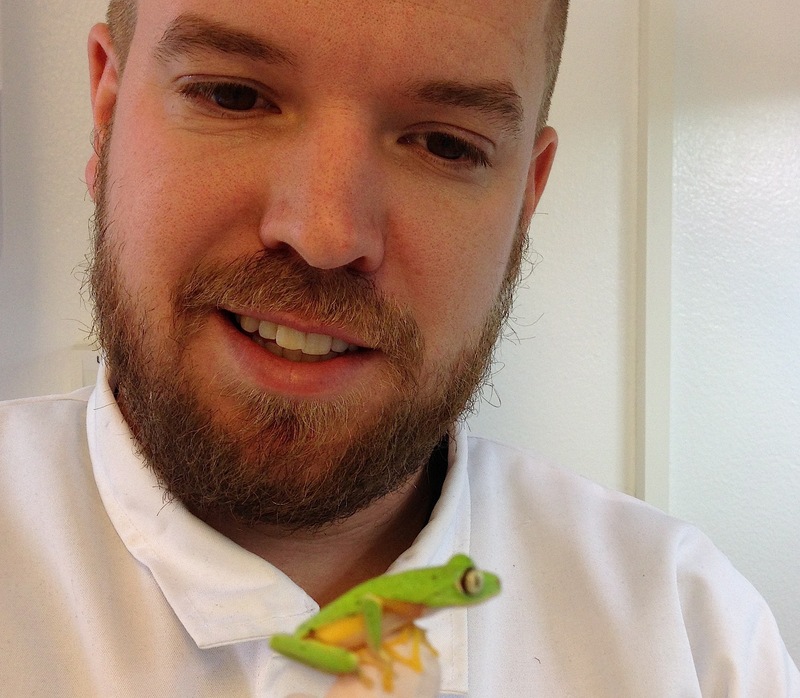 Kristofer Försäter is key to maintaining the ex-situ captive population of Lemur Frogs at Norden’s Ark. These form part of the important genetically identifiable population being managed as part of Project Lemur. Kristofer is a highly experienced herpetologist and has a wide amount of experience in both keeping and breeding rare amphibians in captivity for conservation purposes. We are grateful for all Kristofer’s support in helping maintain and manage specimens belonging to the official captive program and thank him for all his commitment.